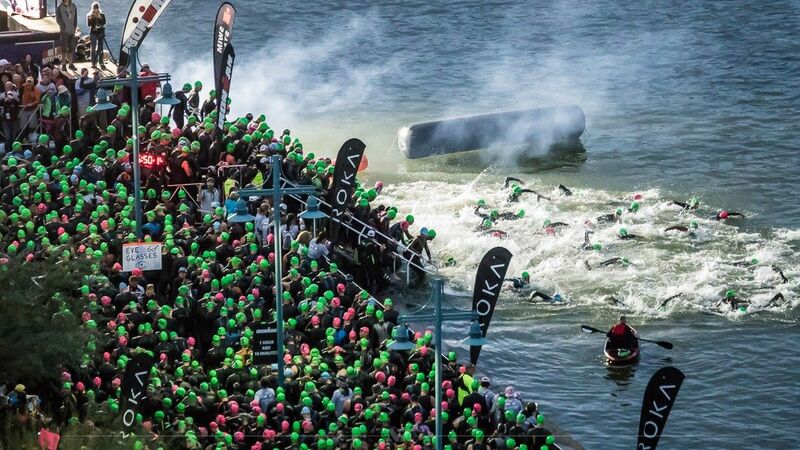 "The start of the swim is crazy for everyone," Xavier said. "There is so much anxiety, so much energy. People are grabbing each other. 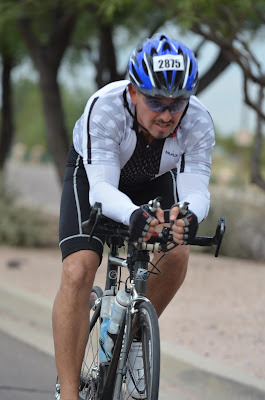 When I finished the swim I couldn't wait to get on my bike. I felt strong when I was biking and steady when I was running." 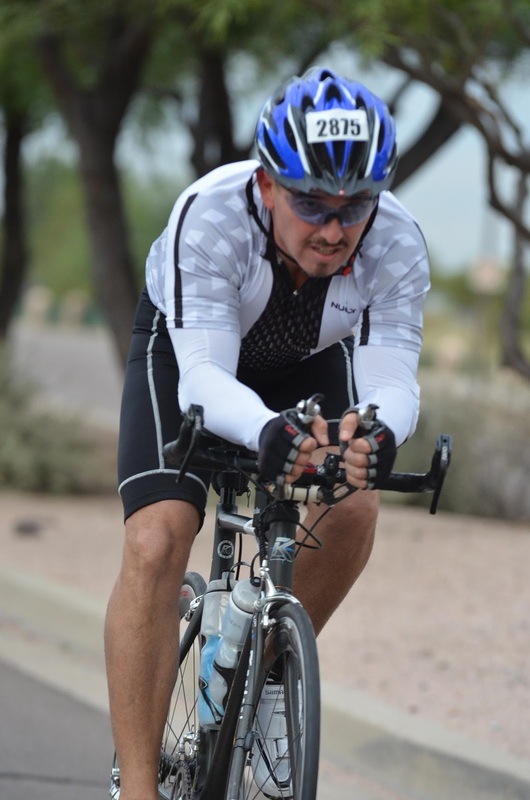 Thirteen hours and 11 minutes after he took off from the starting line, Xavier triumphantly crossed the IRONMAN Arizona finish line, which means he swam 2.4 miles, biked 112 miles, and ran 26.2 miles. 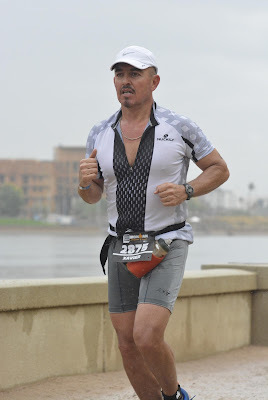 Racers aren't allowed any outside support, including headphones, which makes completing an IRONMAN both a mental and physical fete., The 6 ½ pounds Xavier lost on race day proves it. "It was a year ago that I committed myself to be in my best shape of my life," Xavier said. "I've been in great shape in the past, but I wasn't into nutrition. I trained through the year with SLMsmart Health Shake, ProArgi-9+, ProArgi-9+ Active, the V3 System, and e9." "The body is an amazing thing," Xavier said, "you just have to take care of it. Mentally, people start telling themselves they are getting older. Before the race, people were asking, 'are you sure you can get this done?' And I told them there is no way I'm not going to get it done." Xavier will add his Ironman victory to the many stories he uses to inspire others to take action on the things they want out of life. If you are an athlete that wants a cutting edge, Synergy will help you sustain, endure, and recover. "Now, I really want to get the word out there to athletes about Synergy products," Xavier said. "It has always been marketed to people with ailments, but it can actually provide real and impactful benefits to serious and recreational athletes. If you are an athlete that wants a cutting edge, Synergy will help you sustain, endure, and recover."